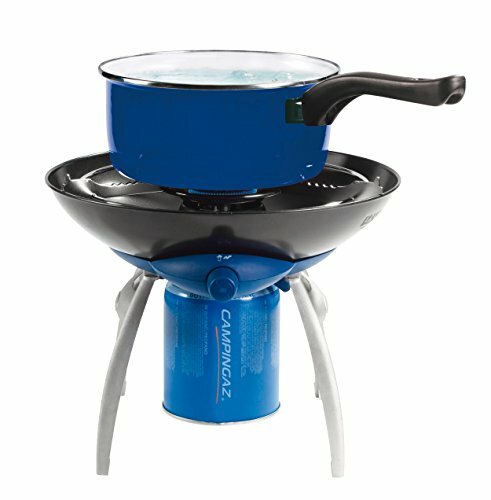 The essential camping companion! 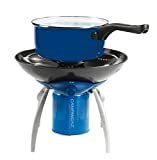 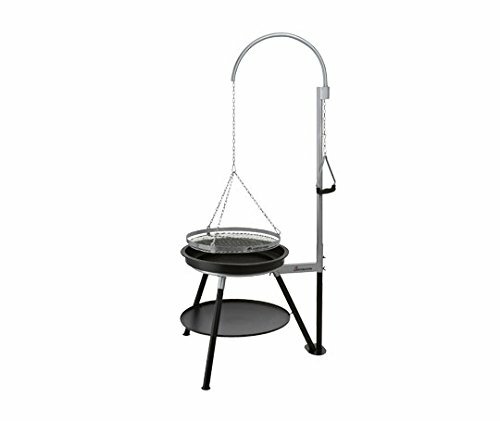 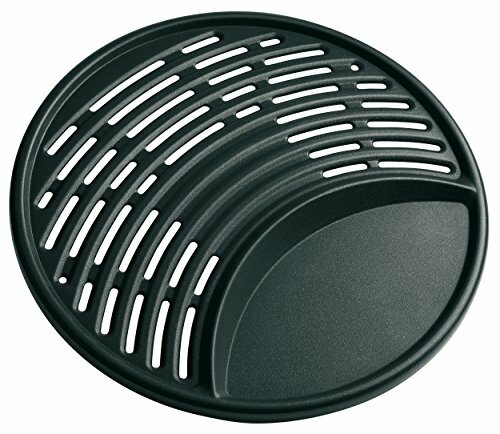 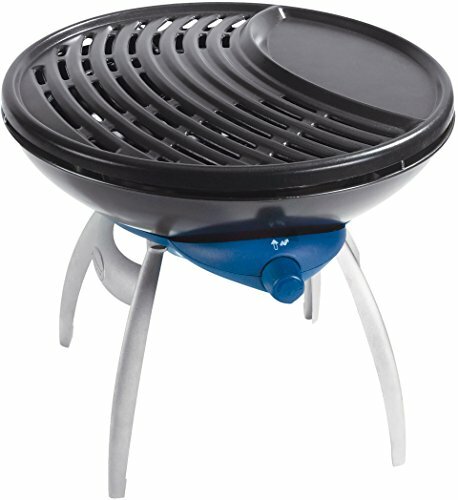 This compact, portable stove offers a range of cooking options; grill, griddle or flame stove. 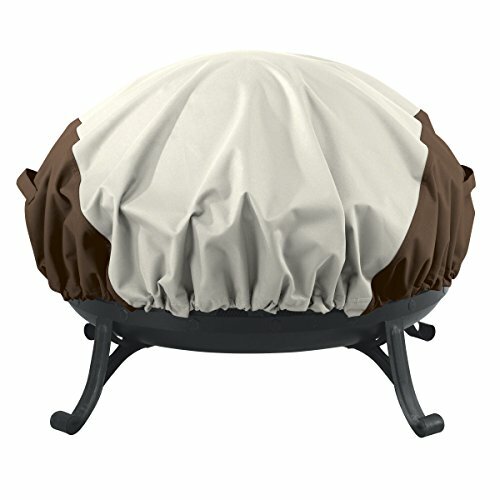 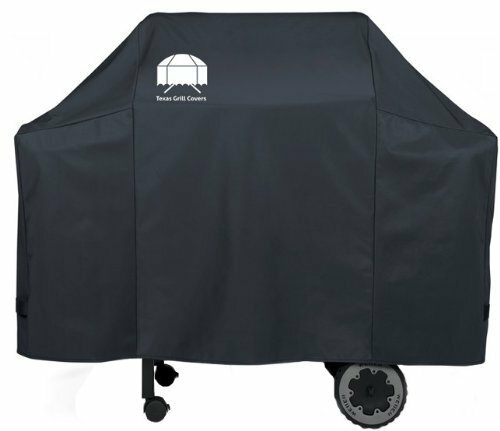 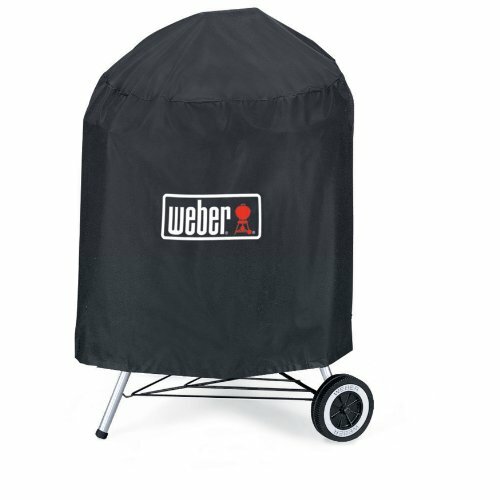 Thanks to its detachable legs and lockable lid it’s is easy to transport and store. 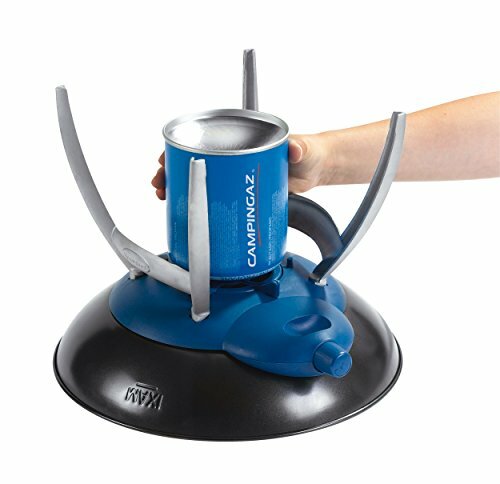 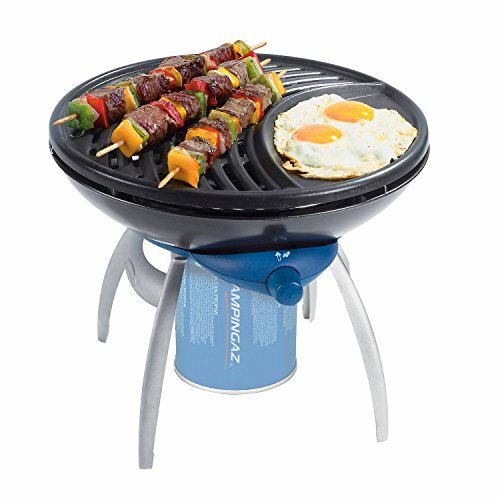 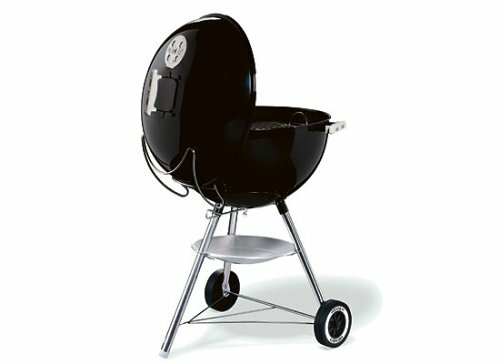 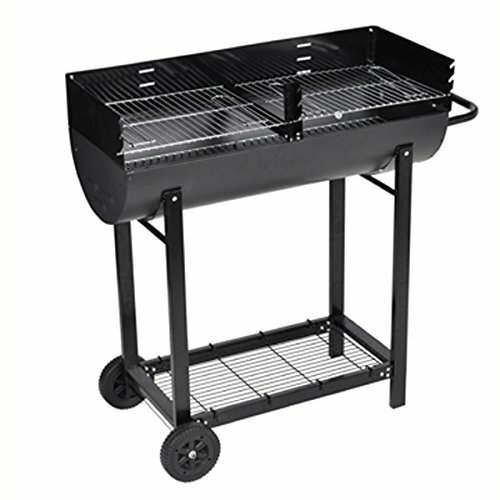 The Party Grill runs on Campingaz CV Plus valve cartridges which can be disconnected and reconnected even when they aren’t empty. 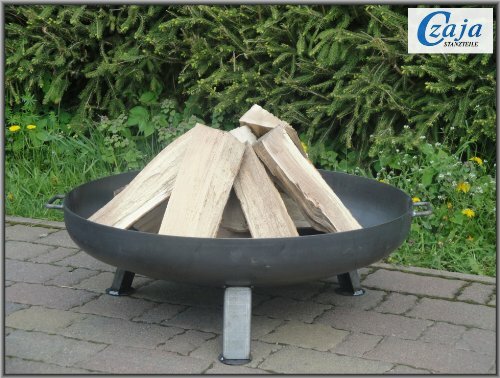 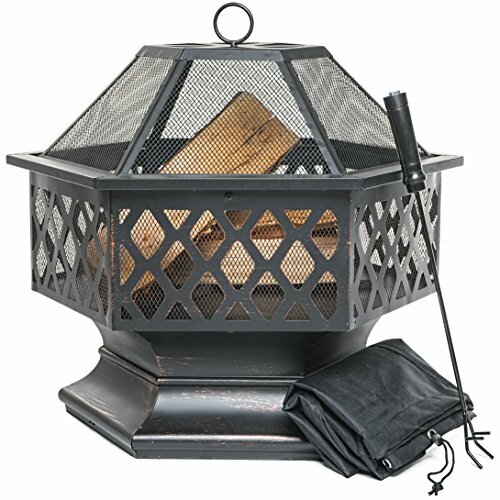 Piezo instant ignition promises simple, match free lighting wherever you are. 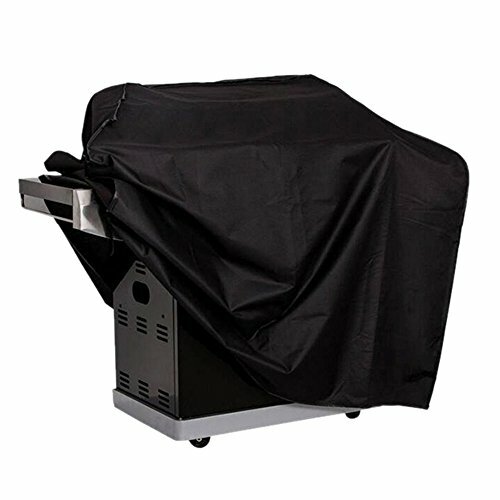 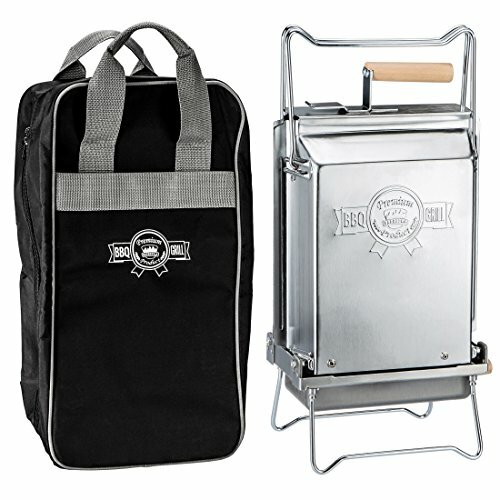 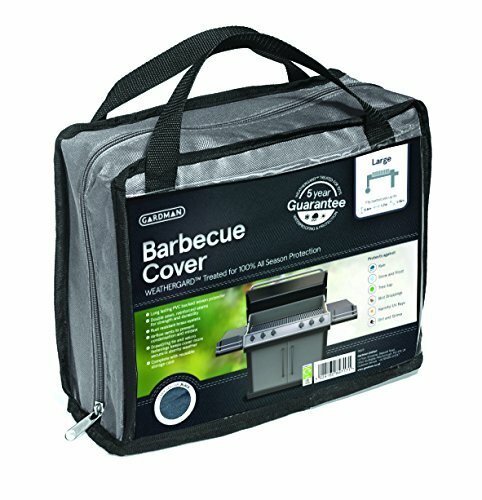 The Party Grill also comes with a handy carry bag.